10 ACRES OF WATERFRONT! 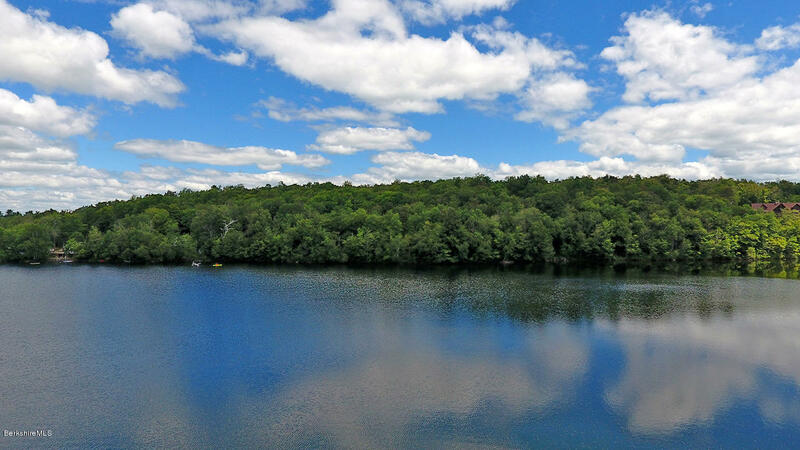 Pristine, 110 acre Yokum Pond with 425 feet of south facing waterfront. Build your dream lake house with complete privacy, just minutes to downtown Lee and all Berkshire attractions. 7 Minutes from the Mass Pike. I have a question about the property at 1 Tyne Rd Becket MA 01223 (#226528). I would like to schedule a visit for the property at 1 Tyne Rd Becket MA 01223 (#226528). 65 acres of land next to the Canterbury Farm in Becket MA. The land borders Fred Snow Rd and Tyne. Plenty of frontage for subdivision. Your not far from Yokum Pond for canoeing and kayaking and swimming. I have a question about the property at 0 Fred Snow Rd Becket MA 01223 (#226056). I would like to schedule a visit for the property at 0 Fred Snow Rd Becket MA 01223 (#226056). Ready to build your dream away home on this level and wooded lot... 2.27 apx. acres perced and all boundaries are confirmed. 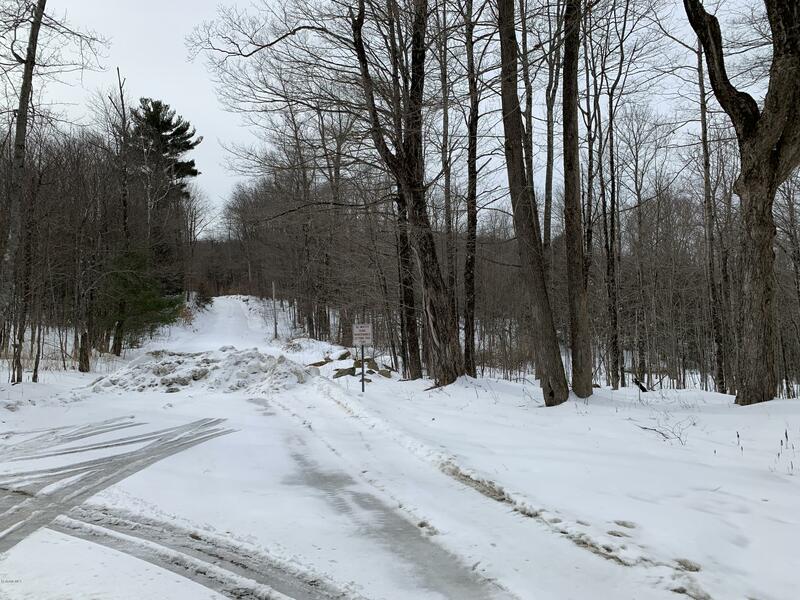 The septic plans are available and designed for a 3 bedroom.Build your getaway close to many bodies of water; Buckley Dunton Lake , Yokum Pond, Center Pond and Rudd Pond. I have a question about the property at 4 Partridge Ln Becket MA 01223 (#222505). 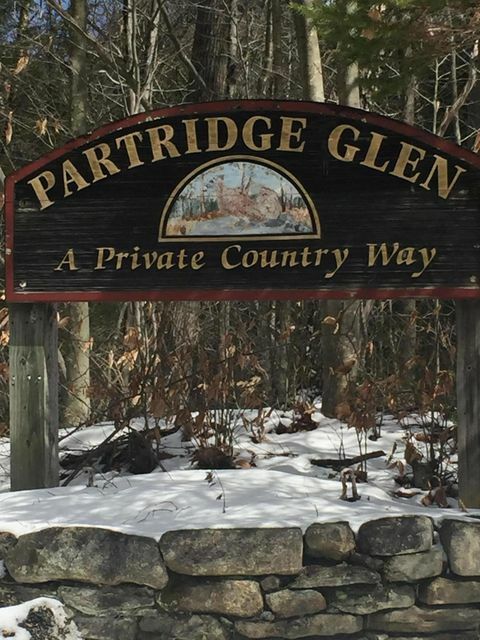 I would like to schedule a visit for the property at 4 Partridge Ln Becket MA 01223 (#222505).